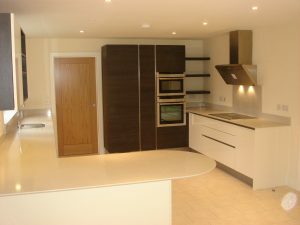 – We have a long history of managing developments of one-off properties or small-to-medium exclusive projects for developments partners, using the highest standards and modern building techniques, but delivering on-program dwellings for sale or rent, and often to fixed project costs. 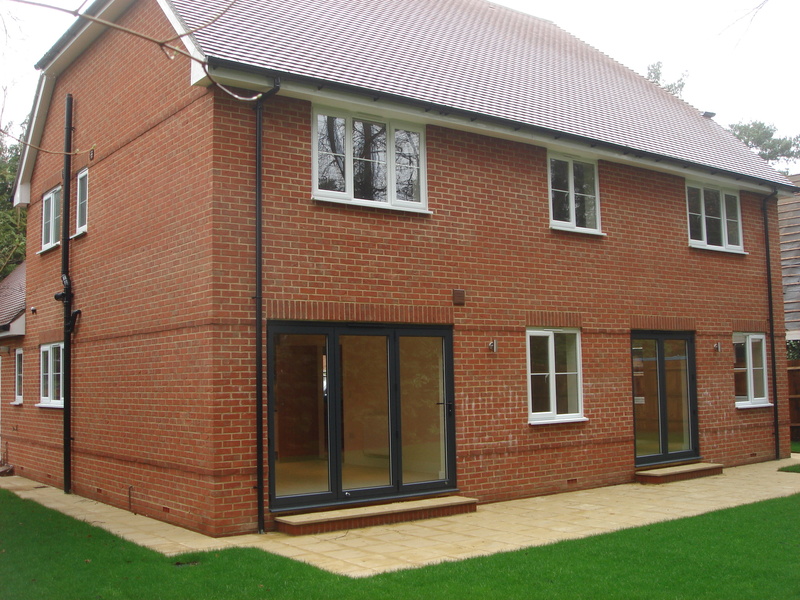 – We are committed to using the most modern and sustainable methods of construction wherever possible, whilst still being able to deliver buildings of a conservative and traditional architectural style if required. 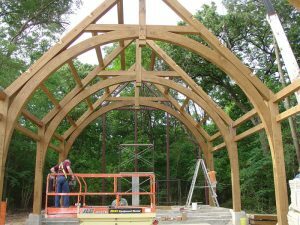 As such, we tend to employ Timber Framed Construction from our partner company Merronbrook Ltd, which gives us great energy performance benefits and is built from the most sustainable of materials. – We occasionally bring to market our own developments of bespoke homes, full of character and in unique locations, made to the same high standards, and providing the best in sustainable and energy efficiency that today’s market requires as standard. 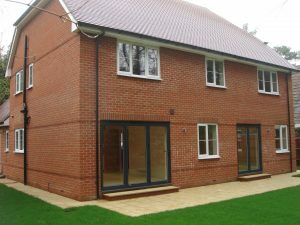 – We have the ability to offer our project management experience as a service to the construction industry, and have a proven track record of providing high quality building works, often in challenging circumstances, for a range of developers and building clients.